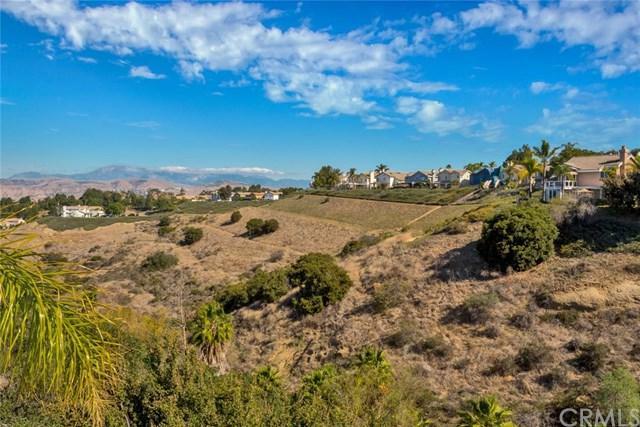 960 S Jay Circle, Anaheim Hills, CA 92808 (#PW18165300) :: Ardent Real Estate Group, Inc.
Breathtaking, panoramic canyon views await you atop a tranquil cul-de-sac in Anaheim Hills. 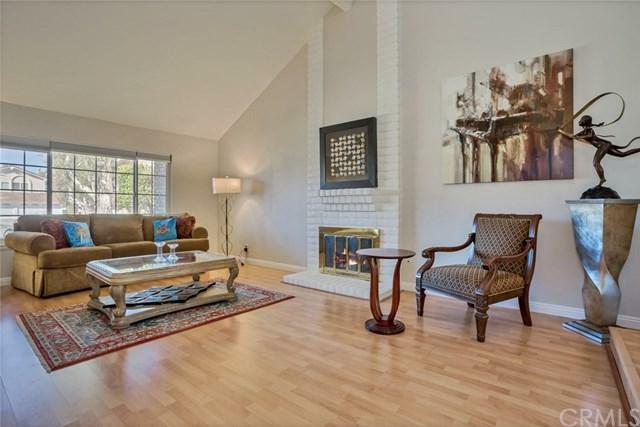 Nestled on a hillside is this almost 3,400 SF, 5 bedrooms and 2 and a half bath residence. Interior amenities include crown molding, raised panel doors, beautifully upgraded stone-infused bathrooms, and a neutral paint palette throughout. 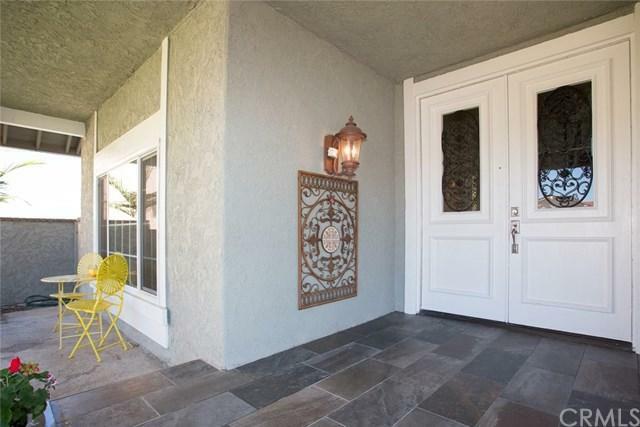 The newly renovated sleek tile porch entry and large grassy lawn welcomes you. Inside, be delighted by the spacious living room with fireplace and soaring vaulted ceilings, and the adjacent light-filled dining room. The light and bright island kitchen boasts granite countertops, custom range hood, and opens to the oversized family room with beamed ceilings, sizable wet bar and built-in media center. Retire upstairs to the immense master suite with dual vanities, new spa-like shower and soaking tub. 4 large secondary rooms complete the second level. Take in the spectacular views from the expansive yard, featuring a sparkling pool and spa, fire pit, and granite and stone barbecue center. 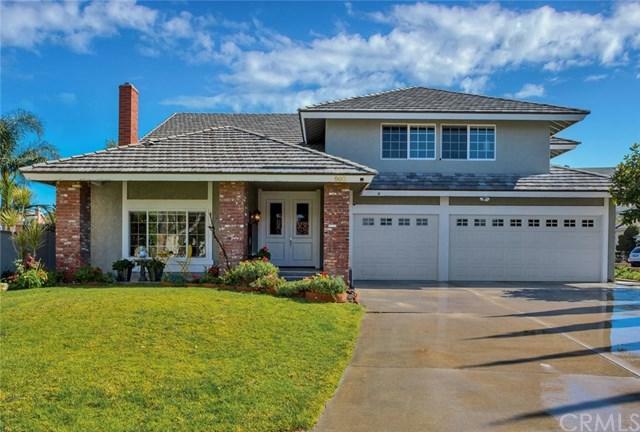 Complete with a 3 car garage, this home has the incredible location, floor plan, and amenities you have been waiting for! Sold by Teri Johnson of Realty Benefit.